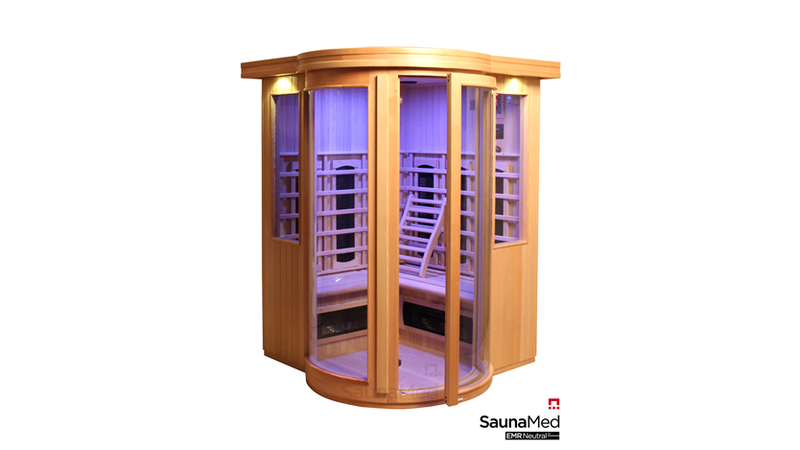 Grab a bargain sauna from our new clearance section! 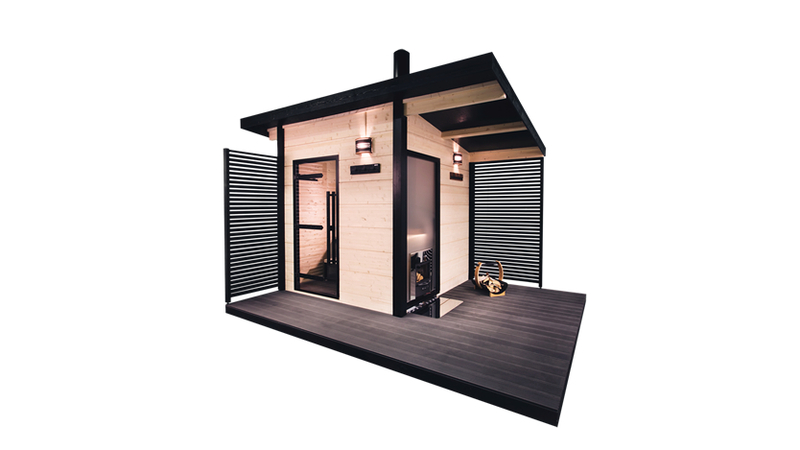 Harvia 'Solide' Sauna range arrives in the UK! Infrared Sauna or Traditional Sauna – What’s the difference? 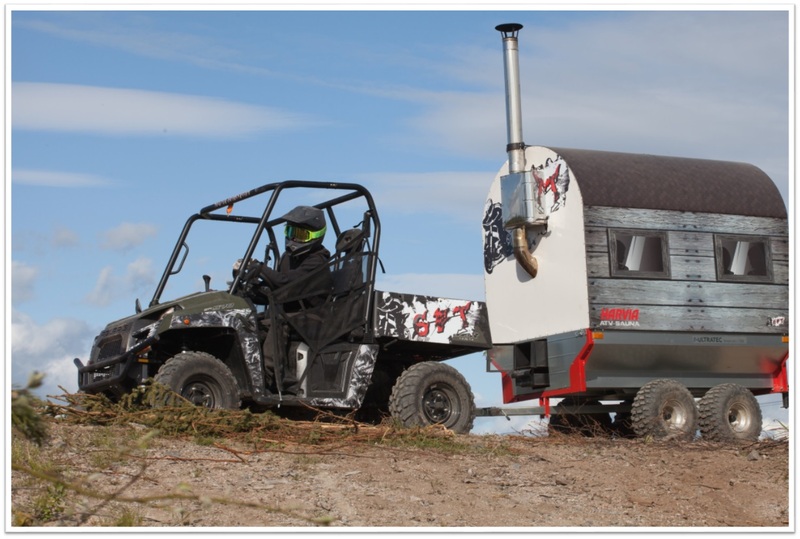 Harvia ATV Mobile Sauna comes to the UK! 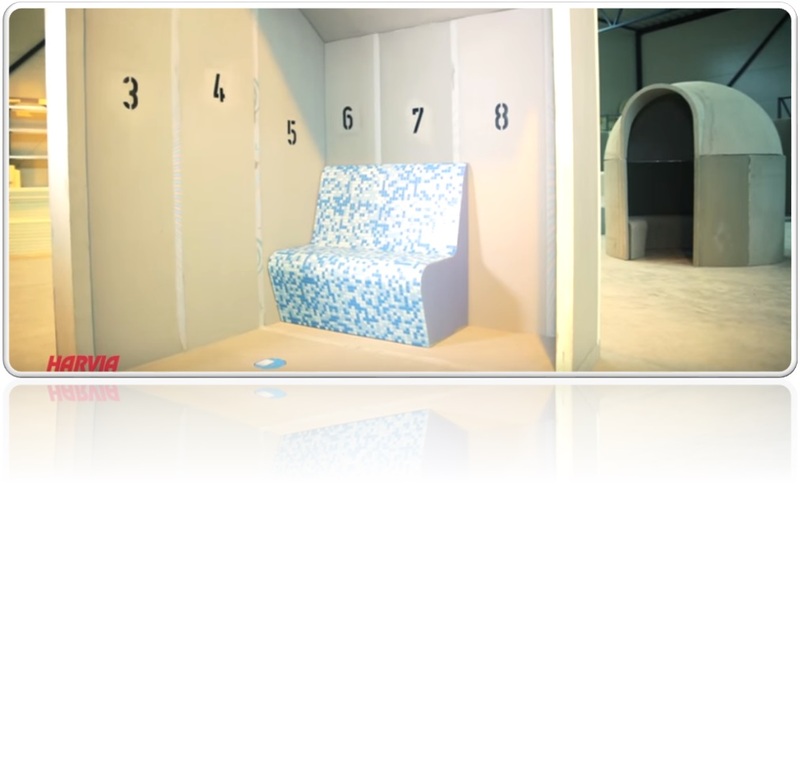 All New Modular Steam Rooms from Harvia! 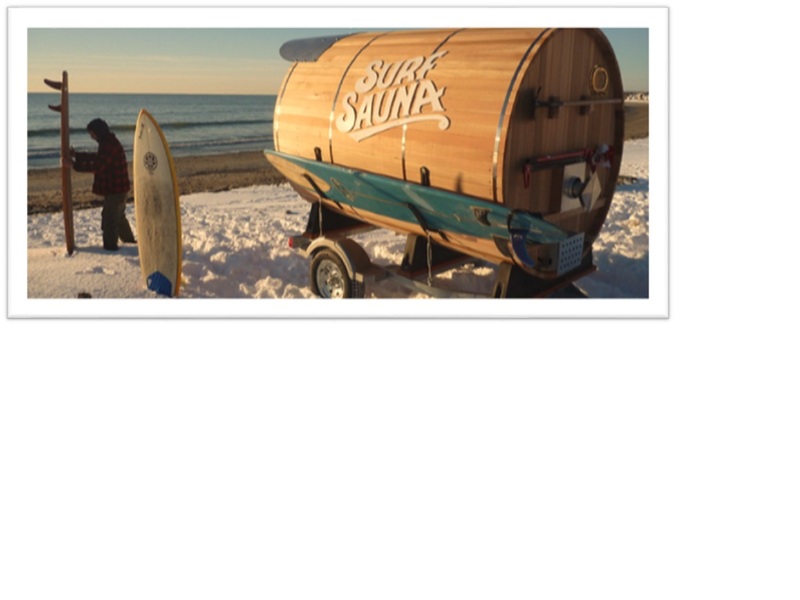 Sauna Surfers everywhere, ask me anything! 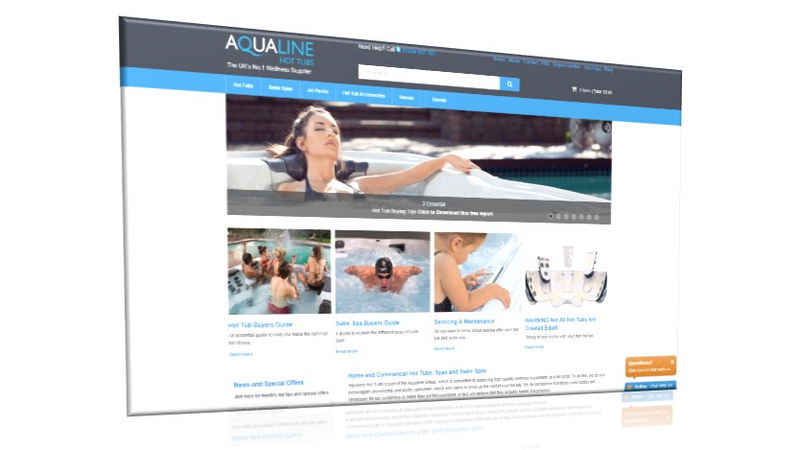 New Aqualine Saunas UK Website goes live!